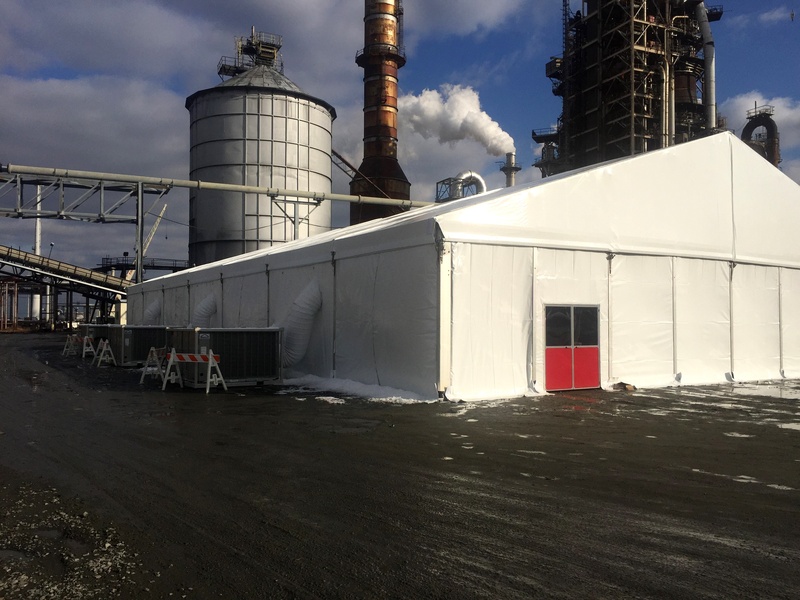 On-site temporary structure solutions streamline operations and maximize profitability. 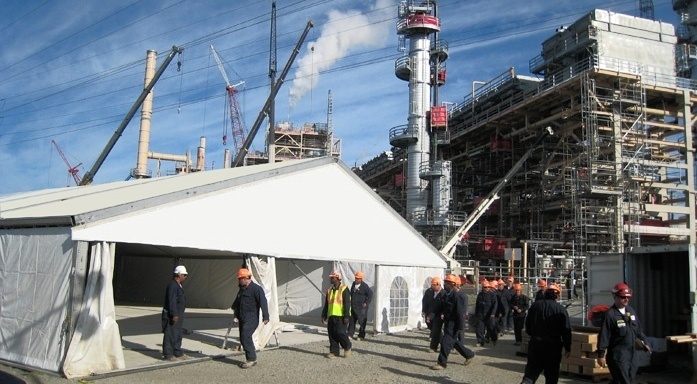 Mahaffey's fabric structures are ideal for petrochemical sites experiencing refinery turnarounds, plant shutdowns or significant weather delays. We understand that time is crucial for oil and gas companies, and our crews will quickly install a structure to fit your need. Often, companies such as oil refineries and utility plants experience significant delays due to the environments in which their employees work in. 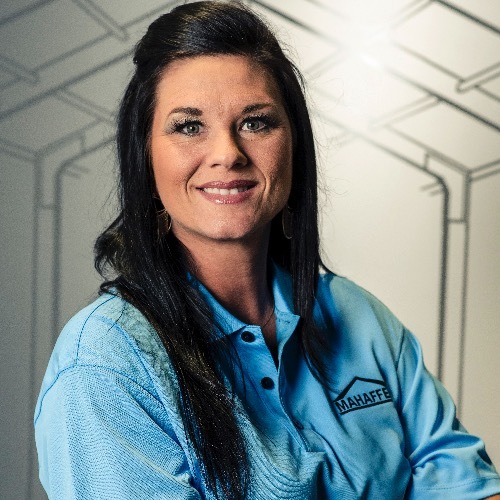 Whether it’s because of the frigid cold temperatures in the North or the extreme heat of the South, working conditions can be the key factor in deadline setbacks. 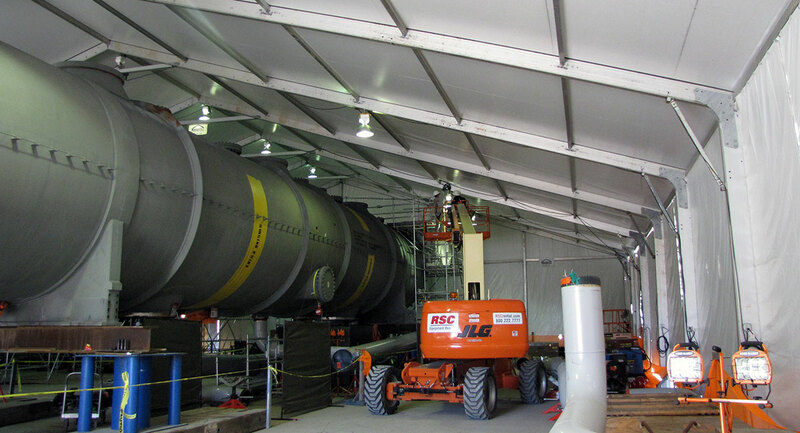 Mahaffey’s climate-controlled temporary structures provide a solution to these challenges. 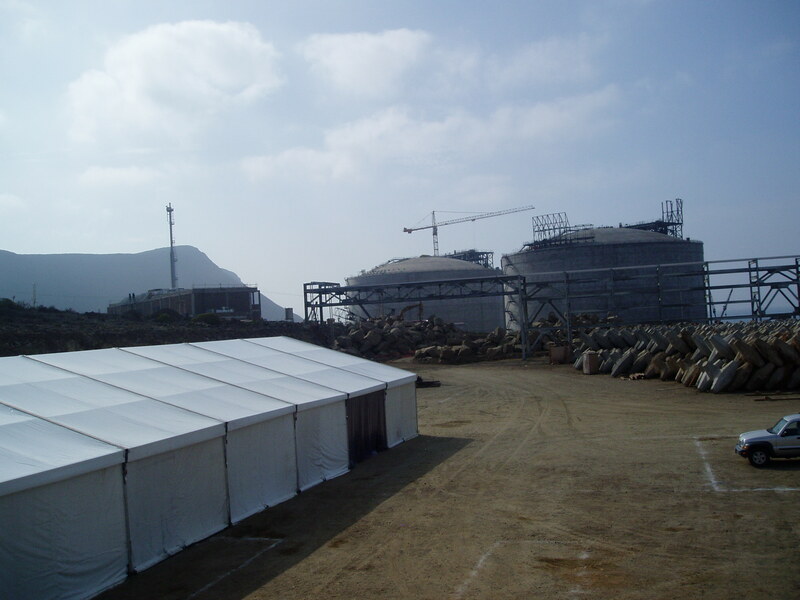 From blast-resistant tents to clearspan structures, you can provide the best for your crews. Not only do they protect workers from the elements, increasing productivity, but these structures also present a way to control interior temperature and humidity. All Mahaffey Super Series and Mega Series clear span structures are evaluated in accordance with applicable U.S. building codes. We ensure that exact standards are met and do everything in our power to meet challenging timelines – with courtesy, professionalism, and the confidence to complete the project safely. 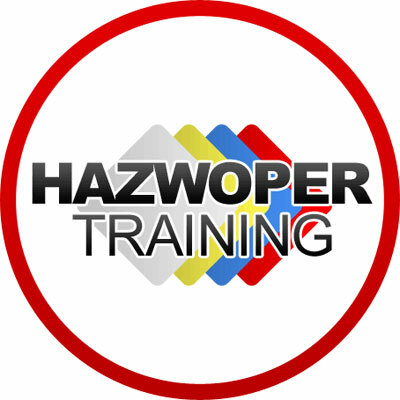 Covered with flame-retardant fabric, which is especially important for vulnerable environments like petrochemical or power plan facilities. 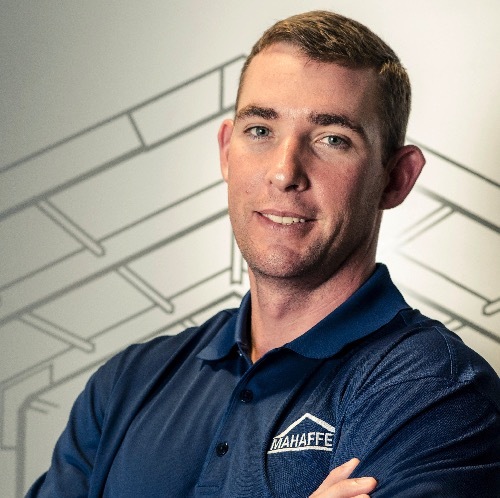 All of Mahaffey's clear span structures are evaluated in accordance with applicable U.S. building codes. 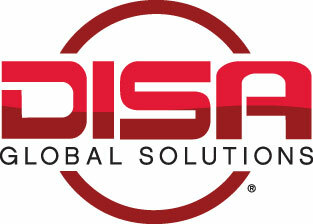 "Your team met every challenge with pride, professionalism and efficiency and they are to be commended for this."